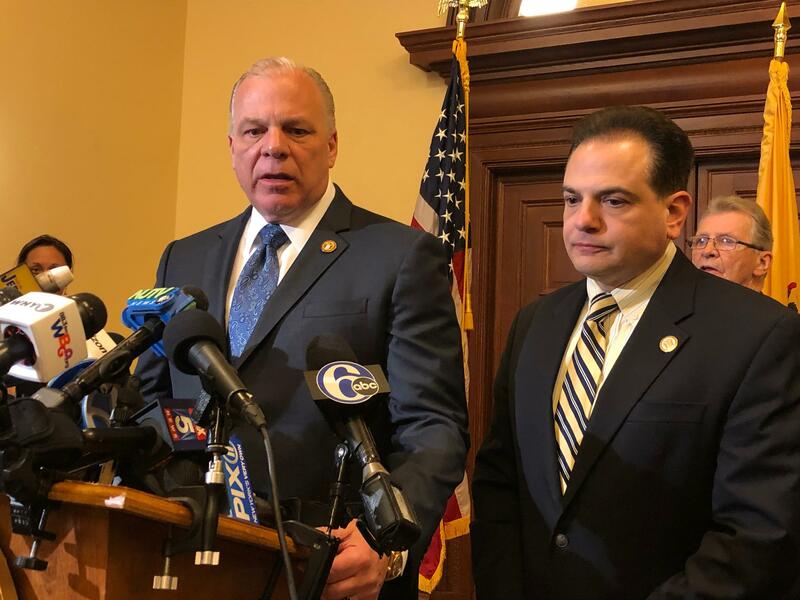 Sweeney said he hopes to hold a vote in the coming months as soon as he knows that there is enough support in the Senate to pass the measure. The current legislation would legalize the use of recreational marijuana for adults and allow people with past marijuana convictions to expunge their criminal records. Gov. Phil Murphy, who has said he supports recreational marijuana legalization, expressed disappointment at the lack of support but vowed to keep working to pass the bill. Ten states and Washington, D.C., allow recreational marijuana, but only Vermont legalized the drug through the legislative process.